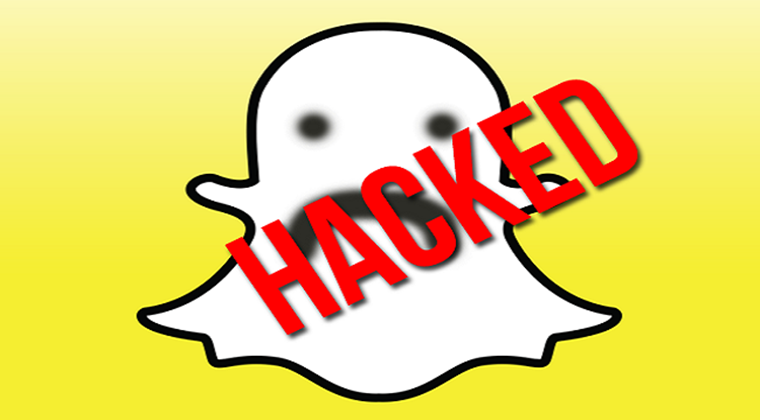 What's All the Hype Behind Snapchat Hack APK Tools? Do They Work? Do Snapchat Hack APK Tools Really Work? Snapchat has become one of the widely popular social media apps in the recent times. It is being used extensively by both old and young generation. This leads to people making a plethora of attempts to hack into someone's Snapchat account. While Snapchat hack is one thing you must have seen or heard of, Snapchat hack APK is also getting a lot of searches on the internet. Do Snapchat Hack APK Tools Work? There are a number of Snapchat Hack APK tools on the internet that claim to hack the APK file of the app. Do you think they work? Before we dive into that matter, let's first understand what an APK file means. Normally what happens is, when you download an app from the Google Play Store, it automatically downloads and installs the APK file for you. While it's possible to extract the APK files from the Play Store, you can also download them separately from the alternative app stores. Manually installing the APKs on your device can be useful. You can get access to the apps ahead of time. For instance, when Snapchat releases a major update, it may take a week or so for the update to be available on your device. You can simply skip the waiting and get the update right away by manually installing its APK file on your device. What Does Snapchat Hack APK Really Mean? On searching the phrase 'Snapchat Hack APK' on Google, you would across countless of websites that will lead you to carry out the Snapchat hacking process. Some of them will also claim to have especially developed Snapchat hack APK files to carry out the hack process. To your dismay, most of them are bogus and come with the wrong claims. They require you to enter the target's Snapchat username. Once you do, they pretend to begin the hacking process and then before generating any result, they take you to a page where you are asked to fill out surveys to confirm your human identity. These bogus surveys help the developers behind the websites earn some money and are of no help to you. We would strongly recommend avoiding such links and websites because you wouldn't want to give out your information to them without getting anything in return. The truth is, there is no such APK file available that could help you with Snapchat hacking. There are other right ways in which you can stealthily perform the Snapchat hacking process. The recommend way of hacking into someone's Snapchat account would be using the right monitoring software. Mobistealth is one fine example. You can download and install this app on the target's device and then get all the information from their device on your online account. All the content your target (pictures, videos, and text messages) shares with another person on their Snapchat app is delivered and shown to you on your online account. This helps you keep an eye on the target account without them knowing.